The king spoke – and a $2 trillion dream went up in smoke. For the past two years, Saudi Arabia has prepared to place up to five percent of its national oil company on the stock market. 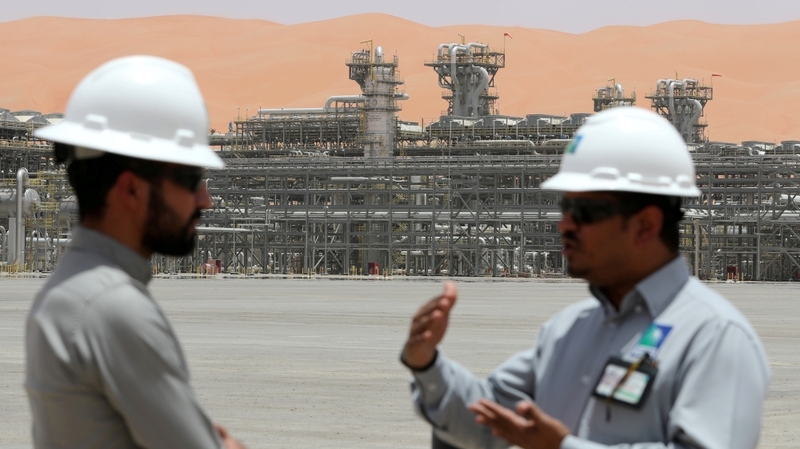 Officials talked up the Saudi Aramco initial public offering (IPO) with international exchanges, global banks and US President Donald Trump. The planned listing was to be the cornerstone of the kingdom’s promised economic overhaul and, at a targeted $100bn – the biggest IPO ever. 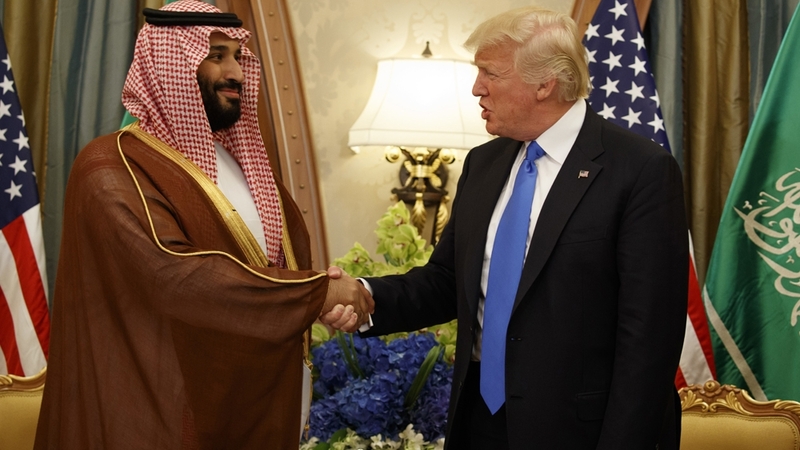 It was the brainchild of 32-year-old Crown Prince Mohammed bin Salman, also known as MBS, the heir apparent of the world’s largest oil exporter. The reason: MBS’s father King Salman stepped in to shelve it, three sources with ties to government insiders told Reuters news agency. The king’s interlocutors told him the IPO, far from helping the kingdom, would undermine it. Their main concern was an IPO would bring full public disclosure of Aramco’s financial details, the sources said. In late June, the king sent a message to his diwan, or administrative office, demanding the IPO be called off, the three sources said. The king’s decision is final, a second source said. After Reuters reported last week the deal had been shelved, Energy Minister Khalid al-Falih said the government was committed to conducting the IPO at an unspecified date in the future. What’s behind the Saudi Aramco IPO delay? “We are surprised that despite this statement – that the government continues actively to plan for the IPO – Reuters persists in asking questions alleging that plans are halted. “Aramco’s shareholder is the government of Saudi Arabia. His majesty, King Salman, has delegated management of the IPO to His Royal Highness the Crown Prince, and a committee which includes the Ministers for Energy, Finance and Economy. “Therefore, decisions around the nature and timing of the IPO, will be decided by the committee for the government’s approval,” the official said. While King Salman has the final say on policy, he has given great authority to his son. After assuming powers as defence minister and chief of the royal court in January 2015, MBS launched a war in Yemen, adopted a more assertive stance toward arch-rival Iran, and implemented a diplomatic and trade blockade of Qatar. MBS entered the line of succession in April 2015, replacing an uncle as deputy crown prince. Two years later, he was elevated to crown prince in a palace coup that removed his cousin Prince Mohammed bin Nayef, the interior minister. The senior Saudi official said Aramco’s interest in acquiring a stake in SABIC was in line with its objective of being the world’s leading energy and integrated chemicals business, and did not alter the government’s intent to list Aramco. The sources said even though the king’s decision was a blow to the prince’s agenda, he is still the favourite son and heir with a major influence on policy. Rather, they say, it suggests the king wants to show he will be the deciding voice for the foreseeable future. “I’m not sure that I would see it as an undermining of the rule of the crown prince. It’s much more likely ensuring that he doesn’t go off the deep end,” said James Dorsey, a senior fellow at Singapore’s S Rajaratnam School of International Studies.